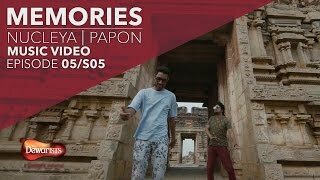 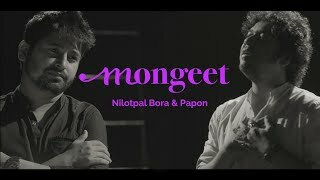 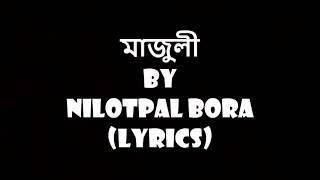 GHORMUA POKHI | NILOTPAL BORA | ASSAMESE SONG. 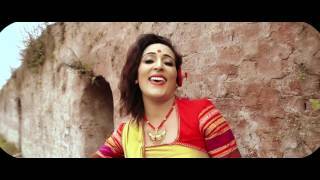 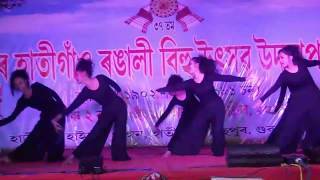 MAJULI DANCE COVER BY JB CREATIONS. 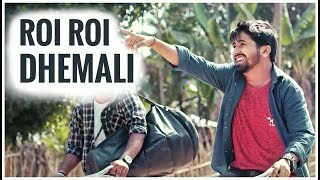 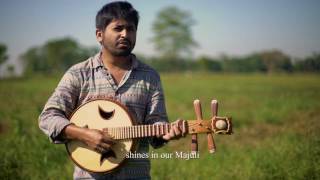 OmNirvana Entertainment presents the cover music video of Assamese song "Majuli" originally sung and composed by Nilotpal Bora of the album "Pancham". 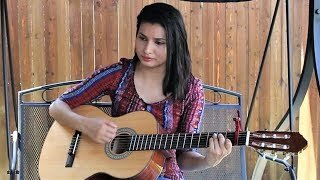 kunwari larki ka sill torne ka sahi tarika.